News reaching Ethereum World News indicate that the popular cryptocurrency exchange of Coinbase is launching an OTC (Over The Counter) trading desk to cater for its Institutional clients. According to Cheddar – a mainstream financial news outlet – the need to open the new OTC desk was as a result of demand from its institutional investors/clients. The OTC desk will eventually be integrated with Coinbase’s Custody service to securely store the digital assets for the clients. We launched our OTC business as a complement to our exchange business because we found a lot of institutions were using OTC as an on-ramp for crypto trading. So we felt that this was a huge benefit to our clients to actually leverage both our exchange and our OTC business. We are agency only and we have plans to expand the service offering to offer things like delayed settlement and potentially integrating it with our custody solution as well. With regards to the timing of the launch, she added that Coinbase was only reacting to client demands. The timing of the launch was opportunistic…we were just reacting to client demand. Coinbase joins a list of other firms offering OTC services such as Circle, itBit, Kenetic Capital, Genesis Trading, SFOX and more. 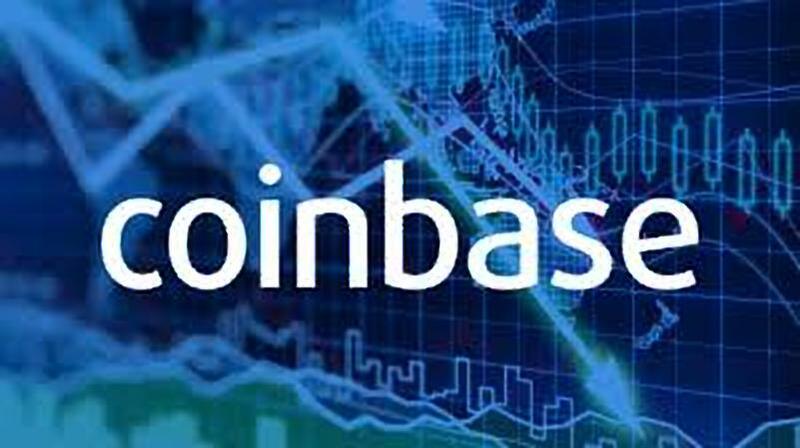 What are your thoughts of Coinbase launching an Over The Counter trading desk for its Institutional Investors? Please let us know in the comment section below.